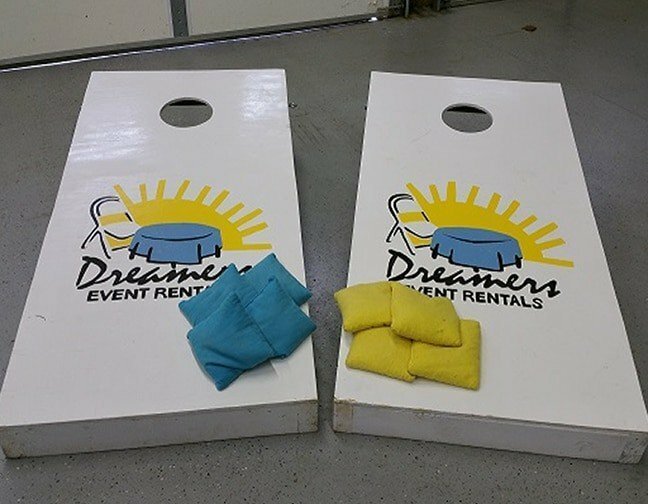 View our fun game rentals that are a simple way to entertain guests. You can add both of our game rentals for only $40.00. 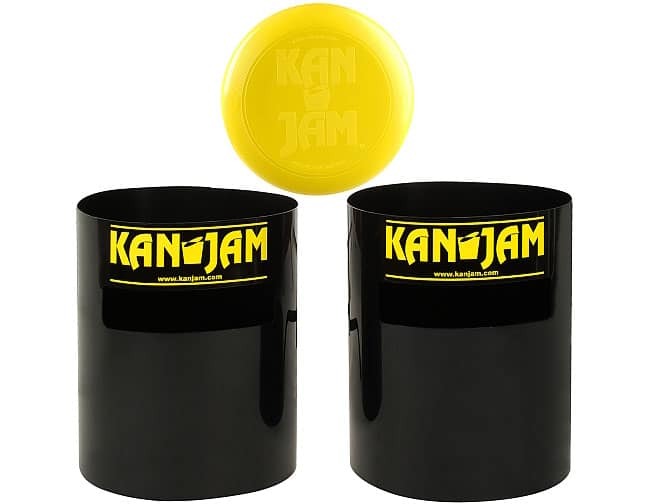 If you have any good idea’s for party games that you’d like us to add to our inventory please let us know. We would love to offer more fun to our events.